There are few brands that pull off waxwear fashion quite like Builford, and there’s no better example than the Annette Cross Bag. 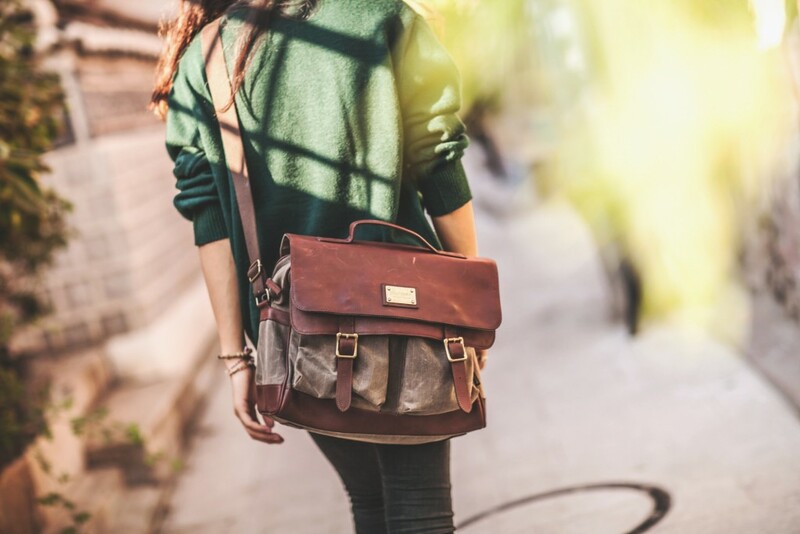 One of Builford’s many waxed canvas messenger bags, the Annette is high sophistication and high fashion. The Annette is one of those few charmed bags that manages to work for both men and women. With its neutral mix of waxed canvas and leather, with a simple yet unique shape, it’s delightfully androgynous. Here’s one of our male models rocking it with a pageboy hat and denim shirt. Waxed canvas messenger bags have a natural ability to blend, and Builford’s Annette is the master of these. Builford bags often have a kind of vintage flavor. Perhaps it is due to the double leather flap or the two large front pockets and their faux-buckled snaps, or perhaps it is just the natural feeling of the waxed canvas. Either way, the Annette Cross Body gives off a strong vintage impression. 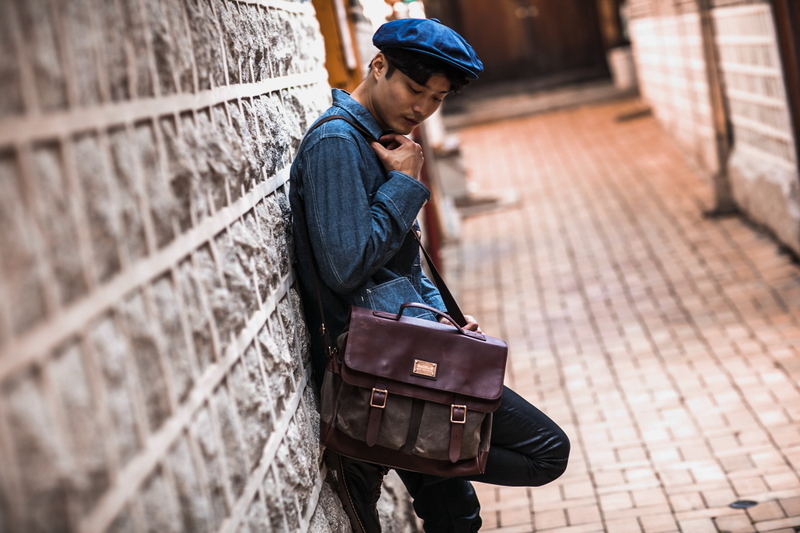 Vintage style or not, however, the bag has all the features of modern bags. I mentioned above the faux-buckle that hide easy magnetic snaps, and the interior is well-lined with pockets for fast organization. Builford also specially treats its leather so it stays moist and smooth, even long-term. Indeed, Builford builds its bags strong enough that they may indeed become “truly” vintage in a few dozen years! The brand is confident enough in its quality to offer lifetime guarantees on its bags, which promises extraordinary craftsmanship in our factory age. The Annette Cross Body, along with all other Builford waxed canvas messenger bags, is available for purchase on the brand’s website at www.builford.com. It comes in a variety of colors, including marron grey (pictured in the top image here) and olive green (pictured above). Happy vintage shopping! 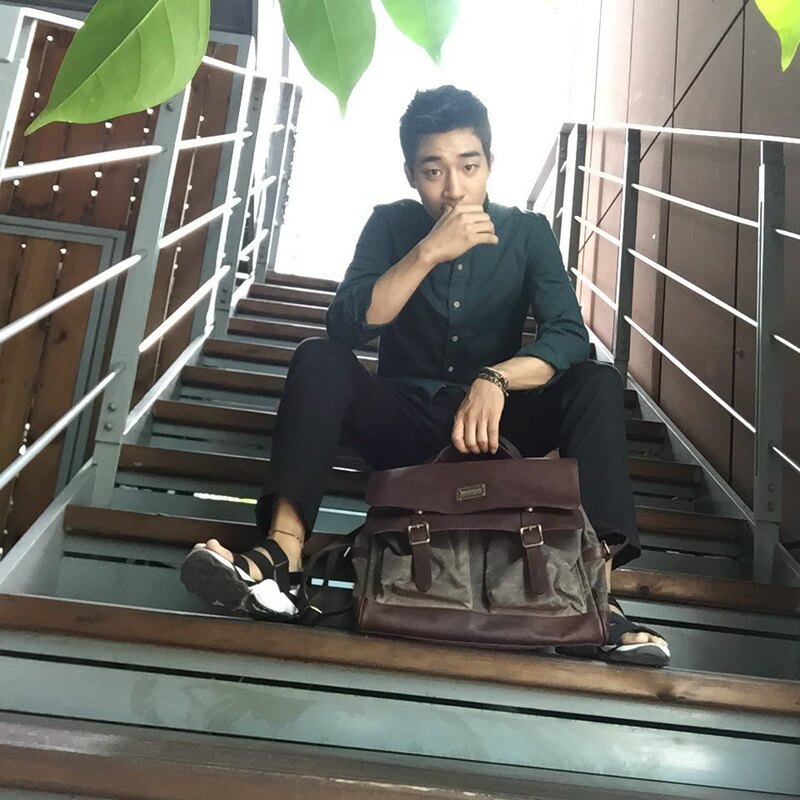 Share the post "Vintage-Style Waxed Canvas Messenger Bags"
Posted in Blog and tagged Builford waxed canvas, men messenger bags, messenger bags, waxed canvas cross bags, waxed canvas messenger bags, waxwear, women messenger bags. Bookmark the permalink.